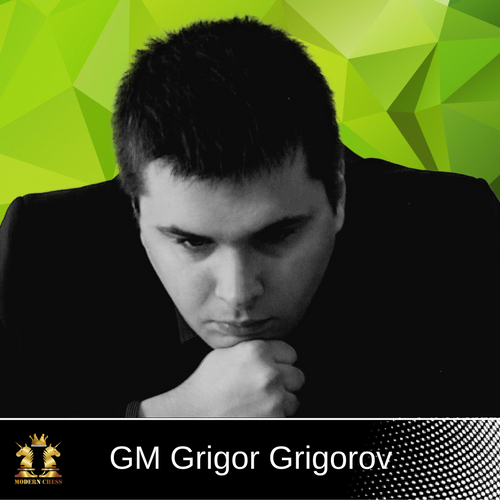 In this issue GM Grigorov starts dealing with one of the most popular and important structures - Carlsbad. He will explain you all the ideas and plans for both sides in this structure, divided into 4 separate articles. 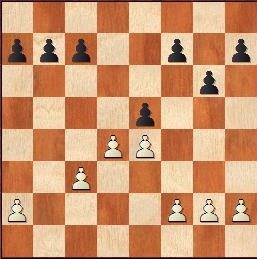 In the current one, the author deals with White's plan to play on the queenside or so-called "Minority attack" and Black's ideas to fight against this plan. 3.) 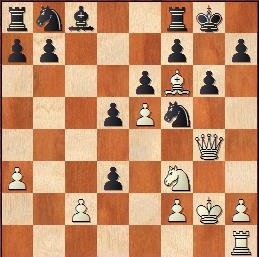 The radical way to stop b4-b5 - Black plays b7-b5. When is this good or bad? At the end of the article, the author provides you with a TEST SECTION where you could verify your understanding of the material.You could try to solve two of the exercises even now! 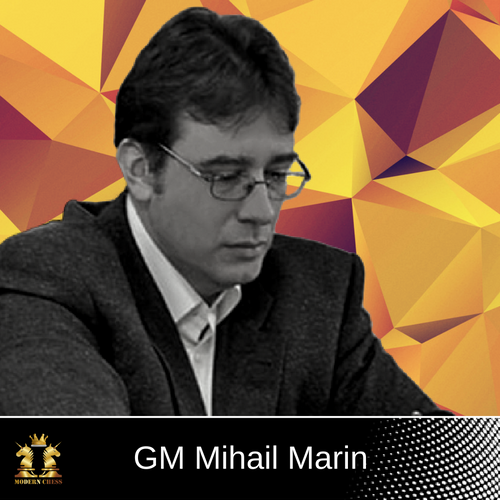 In this issue, GM Mihail Marin continues dealing with the subtleties of the Grunfeld middlegames. 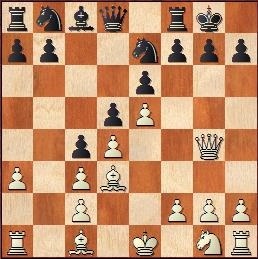 In the previous articles, he was focused on Black's most popular plan against White's massive centre, namely ...c7-c5. The current article is dedicated to the main alternative, breaking the centre with ...e7-e5. We will now deal with the main alternative of ...c7-c5, breaking the centre with ...e7-e5. Sometimes choosing between the two options is a matter of taste, implying an early choice of variation, but on other occasions using the e-pawn may be simply better. I will illustrate the main differences between the possible plans in the comments to the next games. GM Marin provides you with a TEST SECTION where you could verify your understanding of the material. You could try to solve two of the exercises even now! You don't know? So dig deeper! and starts analyzing it very deeply. The author provides you with a theoretical overview of the variation and with 4 critical questions. He gives you the opportunity to try to analyze the arising positions on your own. At the end of the article, you can find his own analyses and to compare with yours. 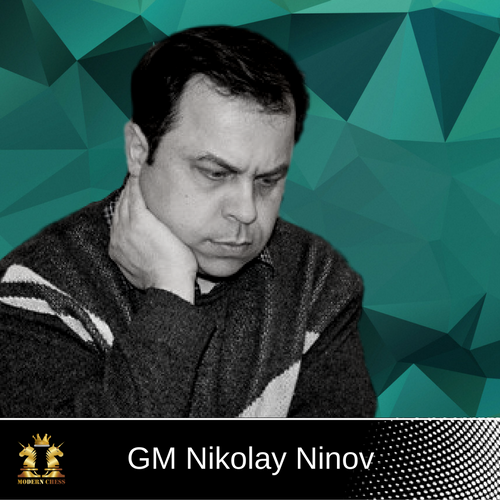 In the current article, GM Nikolay Ninov continues dealing with typical attacking themes. 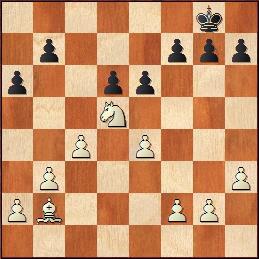 In 12 examples he is going to examine another sort of attack against the short-castled king and the vulnerable g7-pawn in particular - with the same bishop fianchettoed on b2 in connection with a powerful knight sacrifice Kc3 - d5. At the end of the article, there are is a TEST section where you could practice your knowledge. In the previous thirteen issues of Endgame series we have covered a broad range of basic endgame topics. From the square rule to protected passed pawns, zugzwang and correspondent squares, you will find most endgame fundamentals on the pages of the preceding issues. From now on, however, we will move onto the more advanced topics and endgame strategies. A solid knowledge of previously discussed themes is necessary to absorb the upcoming material. We will start with a topic that is not related to the endgame exclusively, but becomes increasingly significant as fewer and fewer pieces are left on the board. 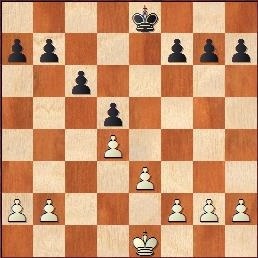 When the material is reduced, limiting the mobility of opponent's piece(s) can be a decisive factor in a game. 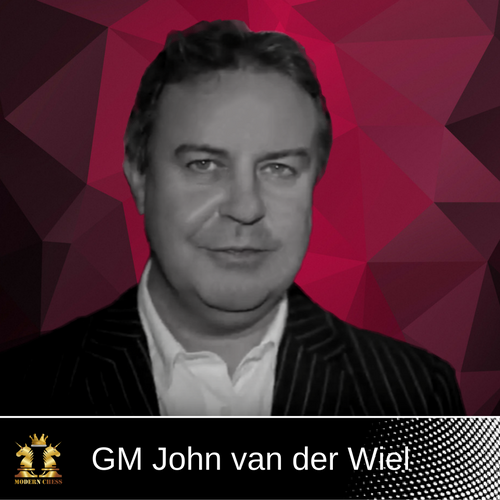 Restriction of opponent's pieces can come in many forms, some of which we will discuss in this issue. 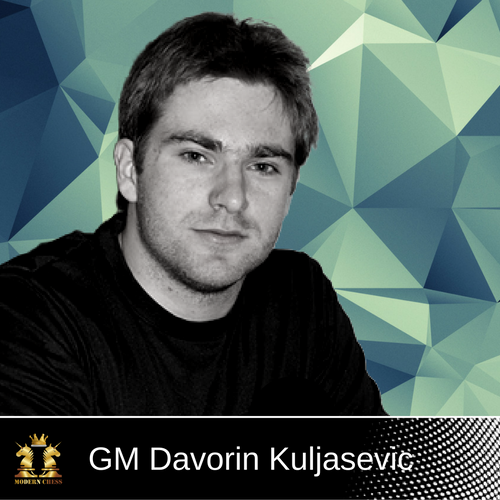 Later the autror provides you with 2 practical examples - one from the GM practice and one from his own games. As always at the end of the article you can find the Test Section where you could practice your knowledge.